High school football season kicks off this week and be sure you are in the game every step of the way. 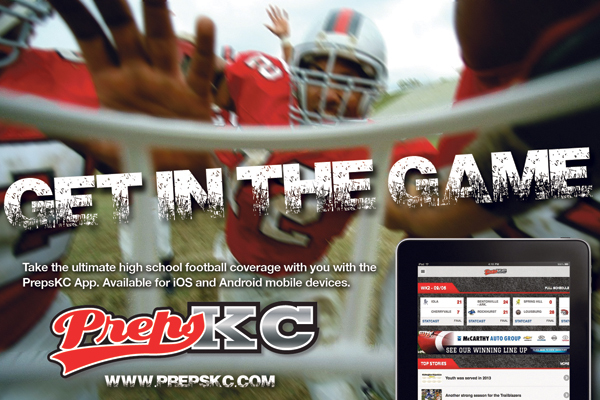 The PrepsKC App is your mobile home for all of the scores, stories, stats, podcasts and standings all season long. Take PrepsKC with you wherever you go on your Apple or Android device. This year the app is even more enhanced with the PrepsKC ProStat system that brings you live stats from dozens of games each week. To find the PrepsKC App simply go to the Apple App Store or Google Play and look for PrepsKC app and download it today.